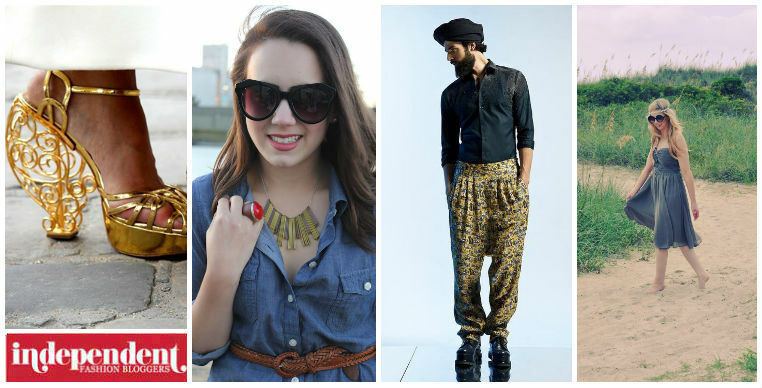 So happy to be included in Independent Fashion Bloggers, Links A LA Mode again! Check out the other blogs below. Edited by: Victoria of vmac+cheese There must be something in the air this week. Something that made bloggers think more about their own personal style and pull out all the stops to look unique, creative, and fabulous. Hmm…I can’t think what that might be…? Between multiple blogging conferences in NYC and the kick off of Fashion Week (what, you hadn’t heard? ), it was clear that this week, style bloggers were ready to bring it. Read on for fantastic posts on fall trends, and a healthy dose of street style fashion too. Just because you’re not in New York doesn’t mean you can’t pretend!